Teams has already contacted us about arriving early to Östersund for some training before the championship starts. We’re trying to arrange a short and intense ”New Years Cup” 1-2 jan 2017. We’re aiming to get six womens and six mens teams playing short practice matches. 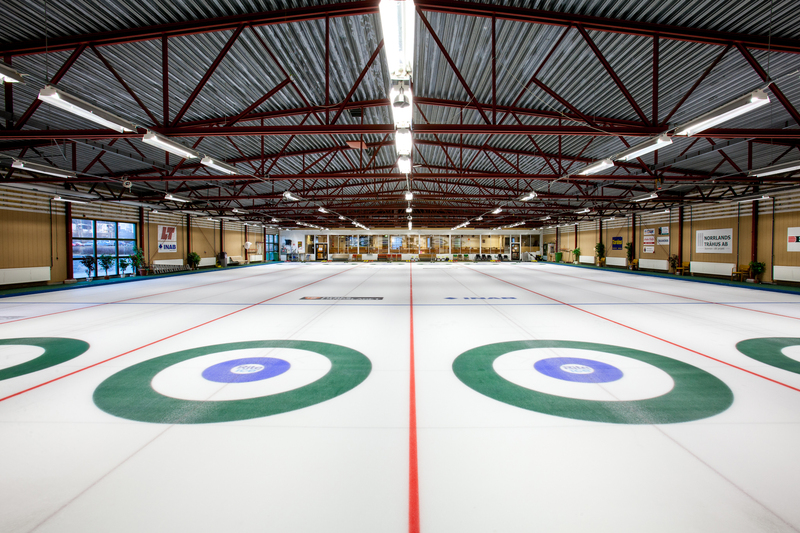 The practice competition is played according to the World Curling Federation rules and applying the four-rock rule. All matches are played over 75 minutes or 5 ends with an extra end if needed. The teams will play a round robin in 2 groups of 6 teams. LSD average result recorded from all events will be used to separate the teams. The organiser reserves the right to change the format depending of the number of entries. The entry fee is low, only SEK 380/p.p. + cost for the hotel package. Entry fee includes lunch both days. Accommodation at WJBCC official hotel Scandic Östersund Syd at the same special rates as for 2017 WJBCC. The rates includes half board with large buffet breakfast + dinner. All teams enjoys a complimentary bus service from the hotel to our club arena. Does it sound interesting? Enroll right now, it is going to be great fun! We have chosen the players hotel Scandic Östersund Syd carefully. It is in a quiet location, and they are used to cater for the needs of the Biathlon World Cup athletes every year and they’ll give the teams the feeling of “a home away from home”. They close the hotel for other guests to take 100% care of the WJBCC teams. New Years Cup competitors enjoy the same rates at the hotel as for the WJBCC, just add Your extra nights in the booking form. To be able to play the New Years Cup You should arrive 30th or 31st of December. • Breakfast buffet with organic food. • Choose between one lunch or dinner per day.